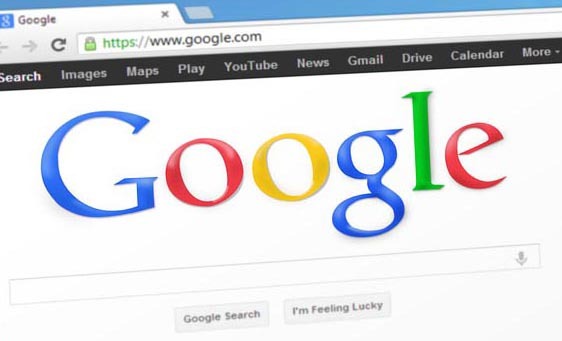 If you are a local business, providing services to customers within your local area, for example; a plumber in Stevenage, we can help generate you more quality leads by ensuring you are found in Google local search. We will ensure you appear on Google maps so potential customers can find you, and most importantly contact you, while also helping you to get good business reviews to further enhance your maps listing. We will list your company contact information in hundred’s of local Business Directories advertising your services and linking directly to your website. This combined with optimising your website will ensure you are found in search engine results from as little as £200 per month.